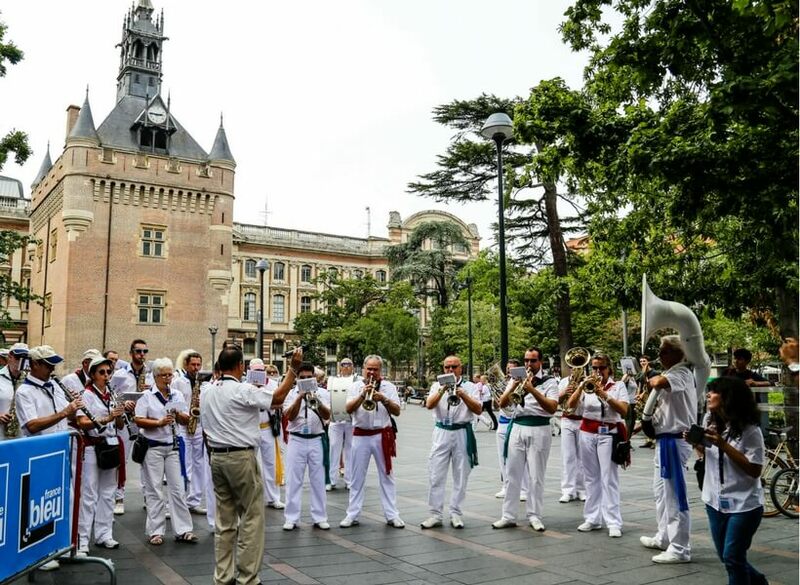 It’s hard to get good travel information about Toulouse because even though it is one of the fastest-growing areas of France, it is not a destination that most visitors know much about right off the bat. 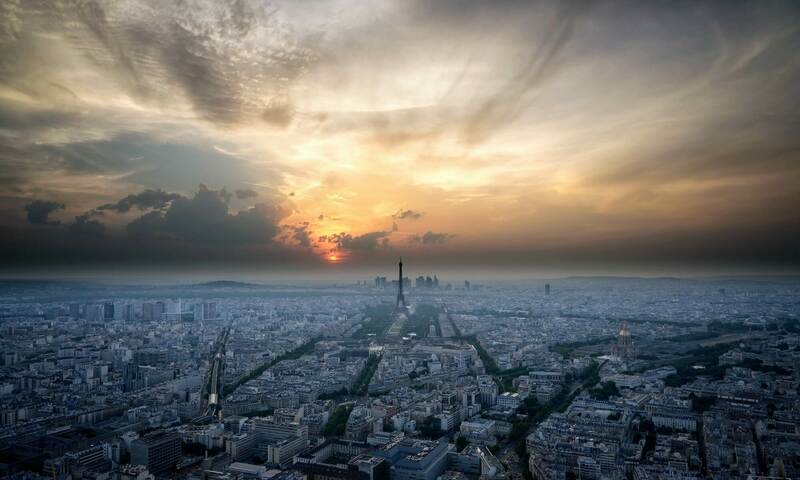 Everybody knows they want to see Paris, we know that Normandy is for WWII history lovers, Provence has a strong lure because of its climate and culture, the Dordogne attracts lots of British people, Bordeaux and Bourgogne are all about the wine. So what about Toulouse? What’s the one thing everybody needs to know about Toulouse? 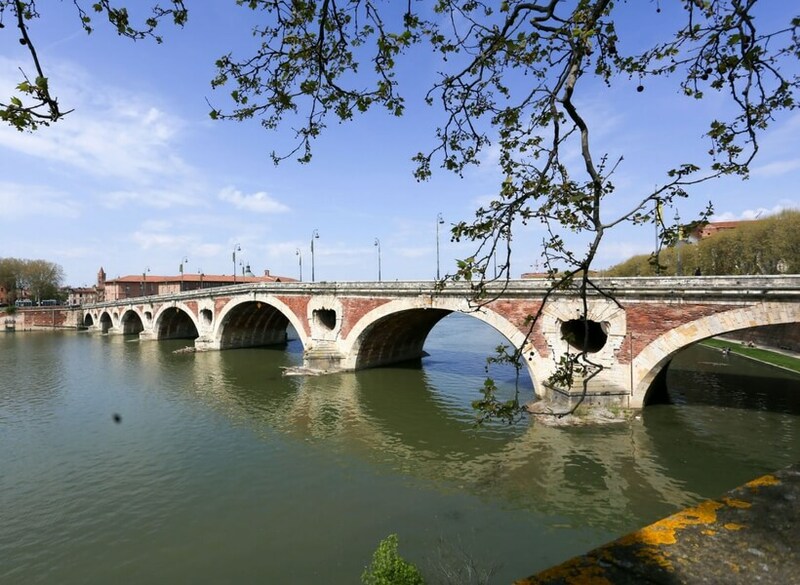 Pont Neuf in Toulouse, photo Annie Sargent. The one thing that stands out to me about Toulouse is the local culture. 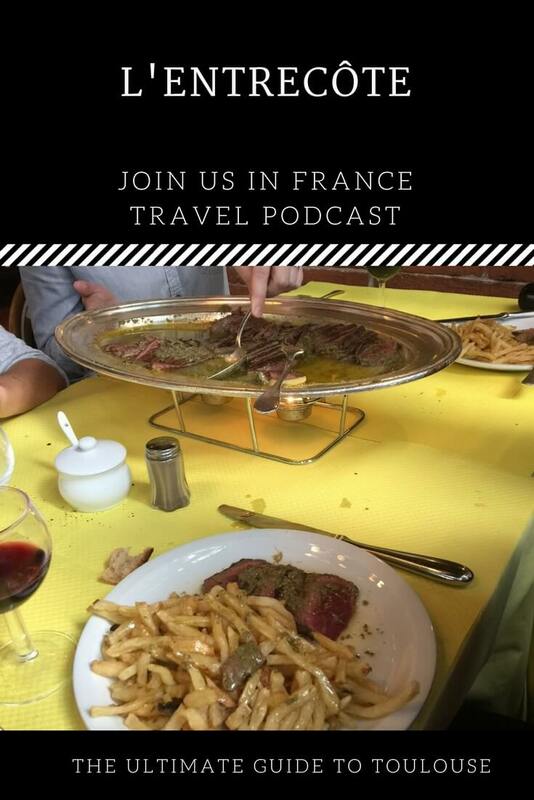 I will list many specific activities you can do to get to know Toulouse below, but if you don’t have time to do any of those, the one thing you must do is walk around the city and enjoy our food and wine culture. Let’s start with satisfying the appetite first! Eat at L’Entrecôte. The original formula for this restaurant was invented by the Gineste de Saurs family near Toulouse and various branches of the family tweaked it over time to make it one of the most popular restaurants “chains” in France. Read the article above, this is not a restaurant for vegetarians and for people who have specific food requirements. But for those of us who are hearty eaters, it’s heaven! Hot Tip: arrive either early (7PM or late 8:45PM) for minimal wait in line. There are alot of wonderful restaurants in Toulouse, many of them more sophisticated than L’Entrecôte. But that’s the one I take all my friends to when they visit because it’s fun, inexpensive, and full of Toulouse charm. 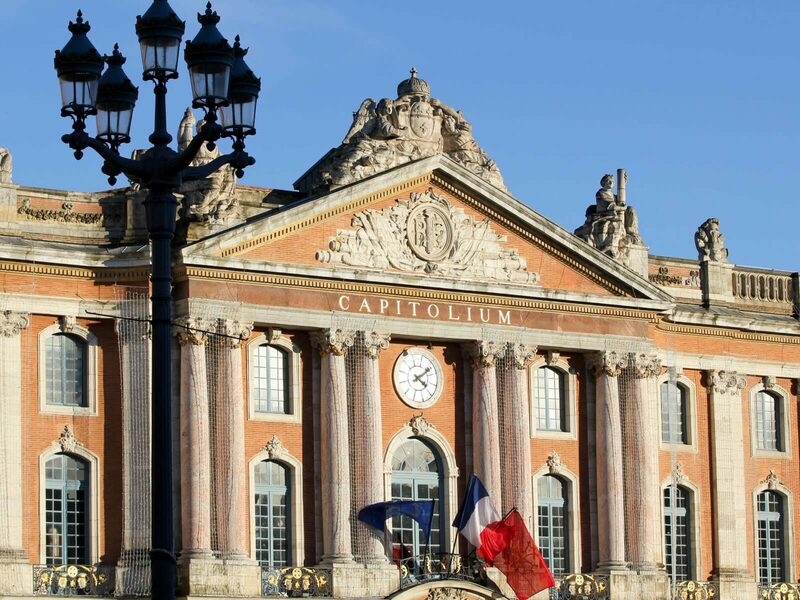 Toulouse is a city that attracts a lot of students and a young professionals. You will find them hanging out at various wine bars almost every night (Sunday night being “quieter”). The one wine bar everybody says you need to try is Nº5 on rue de la Bourse in Toulouse. I tried it and they were jerks. So I say, go anywhere but there. I talk about it in this episode The Luxembourg Gardens in Paris, Episode 184 starting at minute [48:40] The fame got to their head and they’ve lost touch with what matters most: hospitality. You will see groups of people hanging around bars at various spots in downtown Toulouse at night: try one of them! 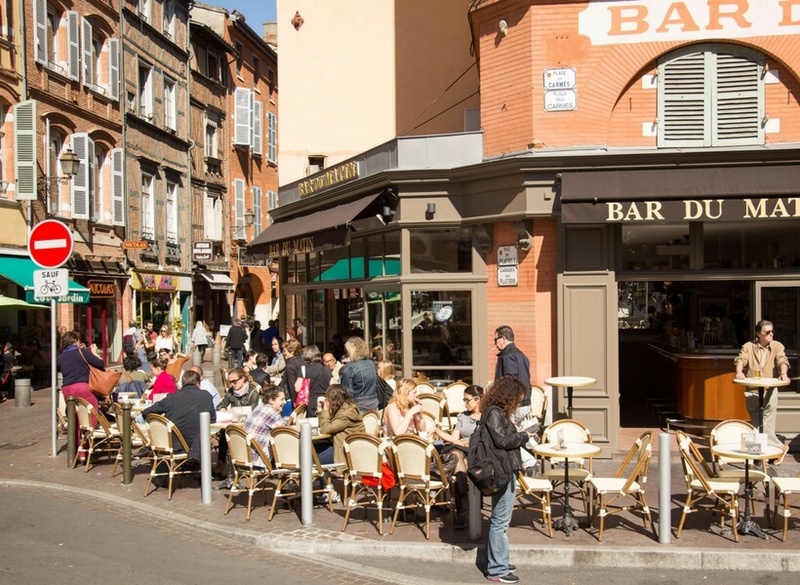 What Sets Toulouse Apart from other French Cities? Toulouse if famous first and foremost for something that has nothing to do with tourism and visitors: the aerospace industry. Toulouse is the both the cradle and strategic center of Airbus, the company that is neck and neck with Boeing for aircraft production. Sometimes the association with the space industry is so strong that it’s hard to think of anything else. But then, if I think about it for a second, I come up with so many other things that are wonderful about Toulouse! So, stick around Toulouse for a few days and let’s get to know one-another! Donjon du Capitole, photo Annie Sargent.